Stylish. Bold. Daring. 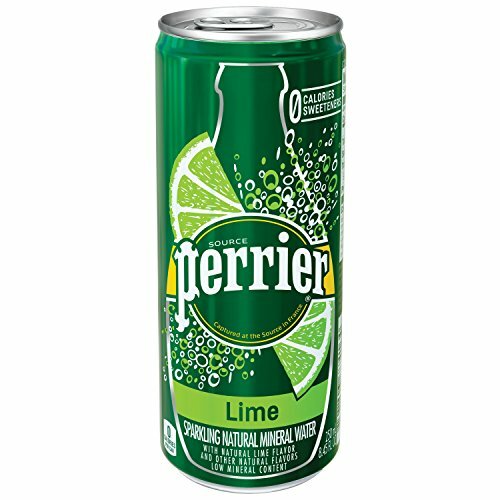 PERRIER Lime Flavored Sparkling Mineral Water inspires the imagination and stimulates the senses with its subtle, citrusy lime flavor. A sparkling fusion of air and water, PERRIER has been bottled in the South of France since 1863. 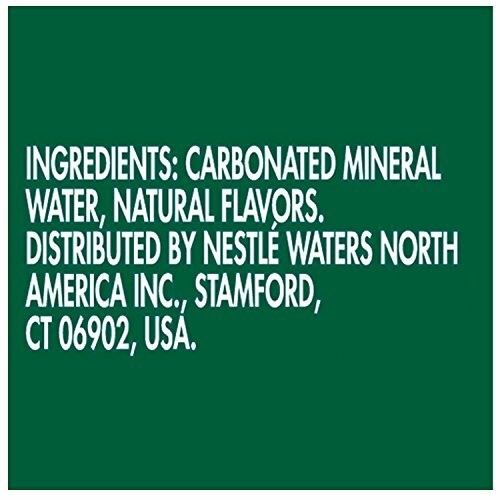 Our bubbles and unique mineral blend make for a great taste that thoroughly quenches thirst with zero calories or sweeteners. It’s a wonderful choice to add zest to your morning or serve as an afternoon refresher. 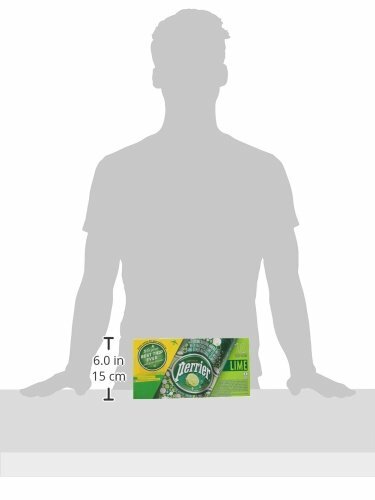 Unleash the force of PERRIER Sparkling Mineral Water and satisfy your thirst for the extraordinary. Experience our delicious collection of flavors including new Strawberry and Watermelon.8.45-ounce/250 mL sleek Slim Can is ideal for on-the-go refreshment. 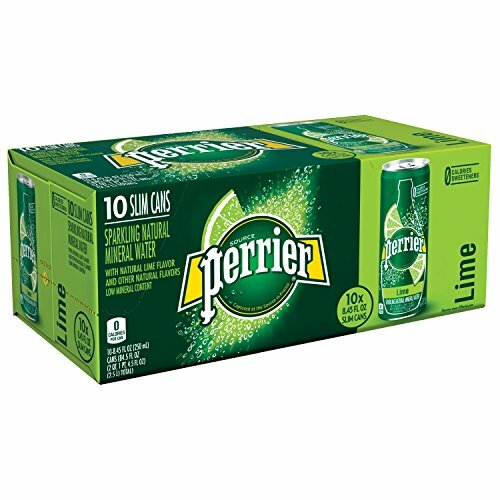 10-pack: fits easily on refrigerator shelf, chilled and ready to enjoy. 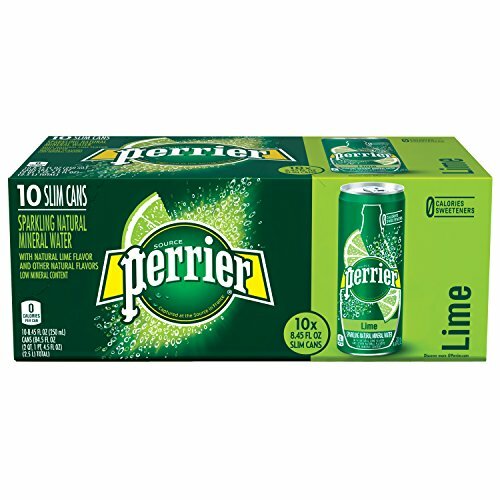 Experience our subtle, citrusy lime flavor with zero calories and zero sweeteners. Our invigorating bubbles and naturally occurring minerals make for a unique, thirst-quenching taste. Perfect for any time of day, and serves as an extraordinary mixer for cocktails. 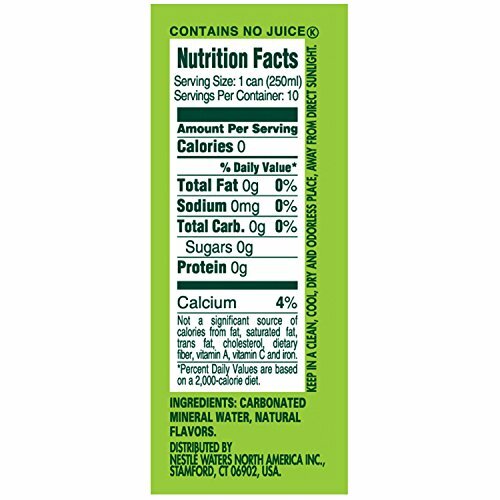 Dole Pineapple Chunks in 100% Juice, 23….